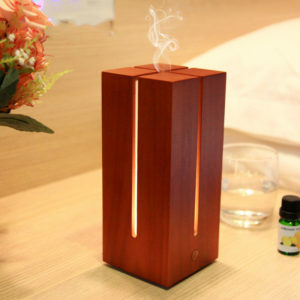 Our this wooden bamboo humidifier with flame color LED light, it has auto shut off at low water level. 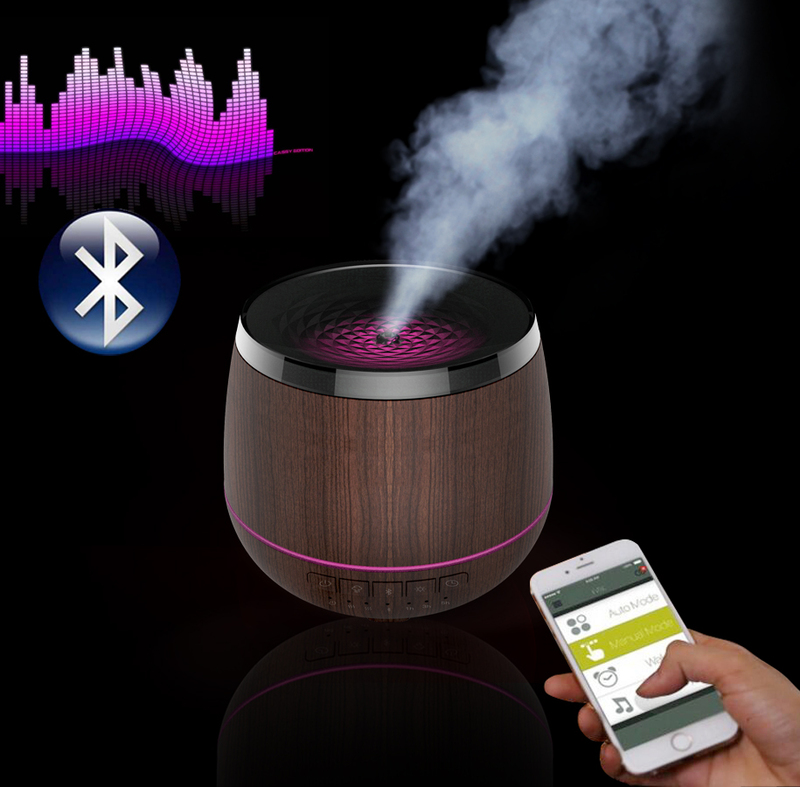 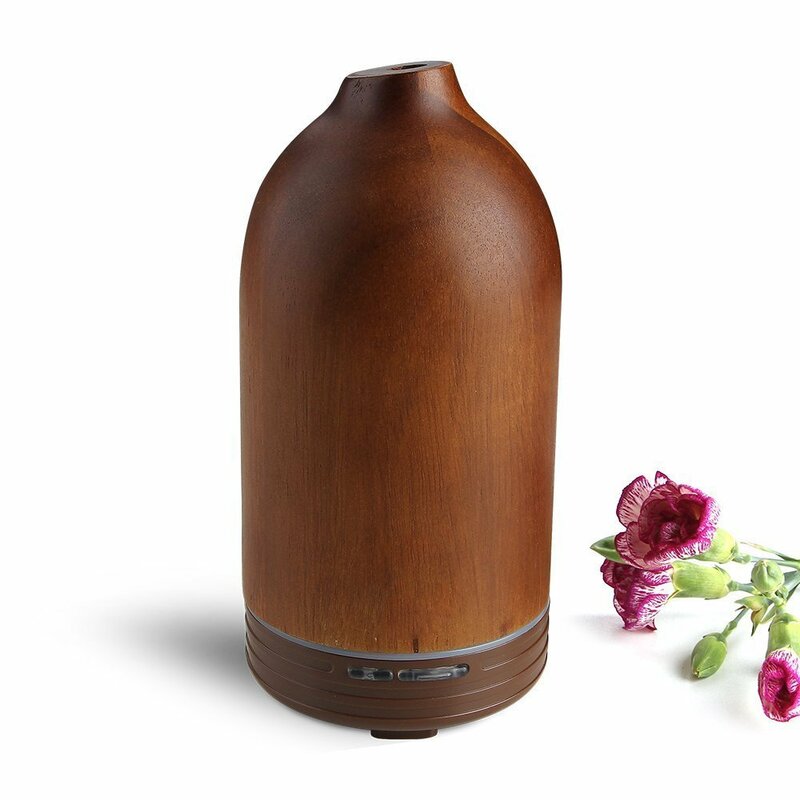 This wooden bamboo humidifier can build in overheating protection, the mist auto turn off after working for 3 hours. 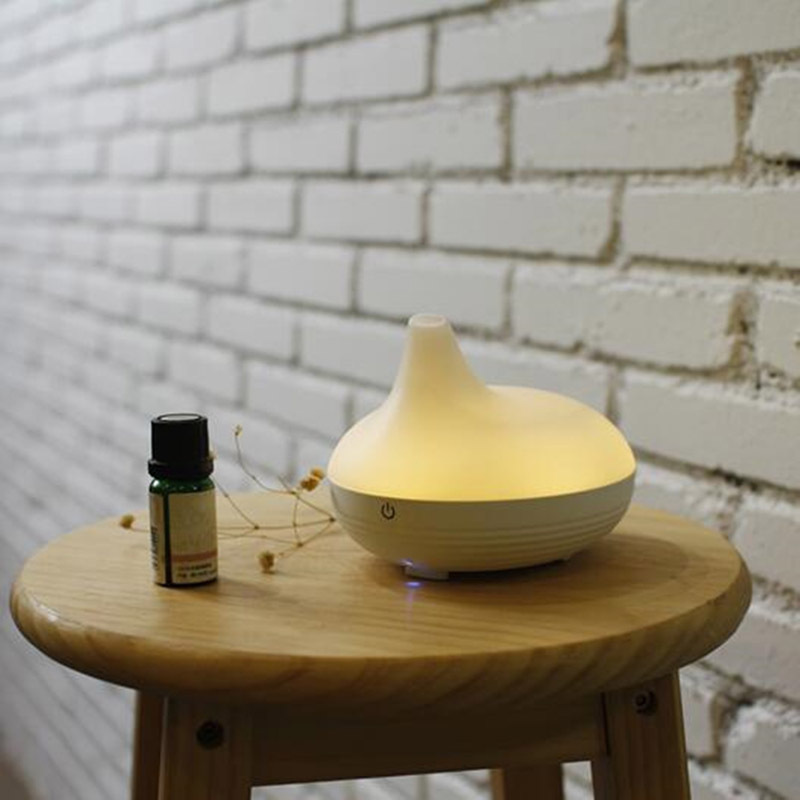 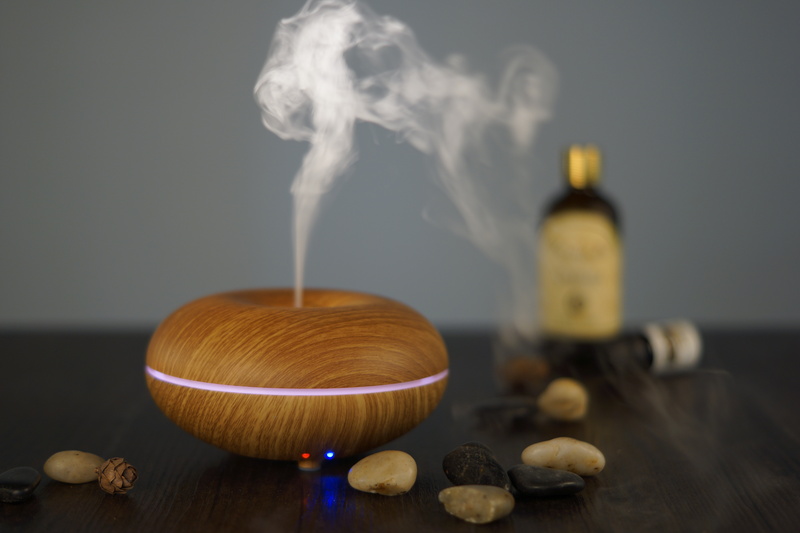 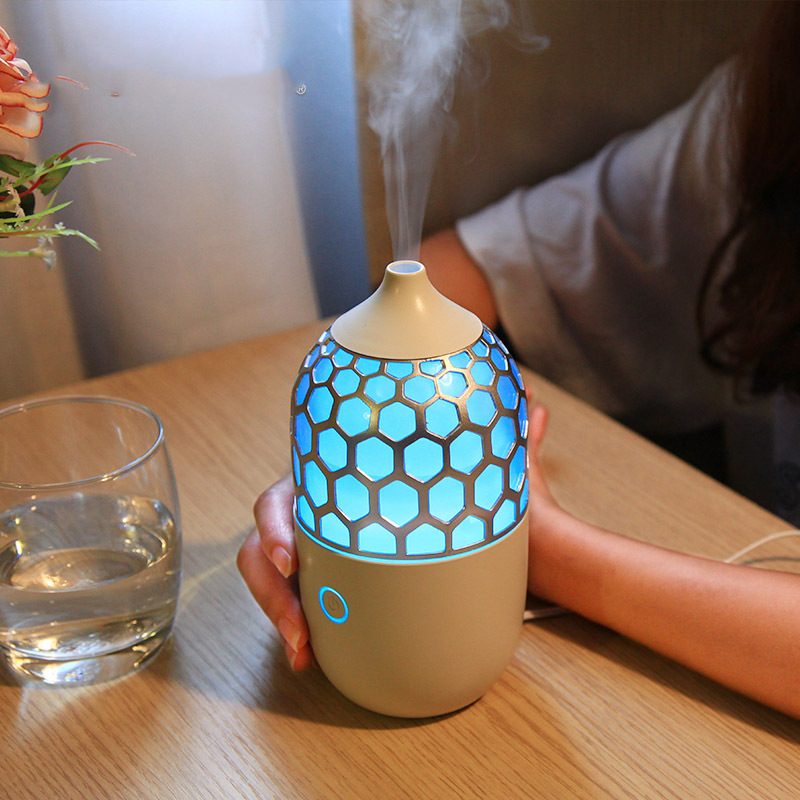 We can control for light and mist Independently, it can use with all kinds of essential oil.